We are happy to announce the FOMW Evening of Information will be on Nov 25, 2015 from 6:30-9:30 pm at the Tiffin Center for Conservation, Jose Building. 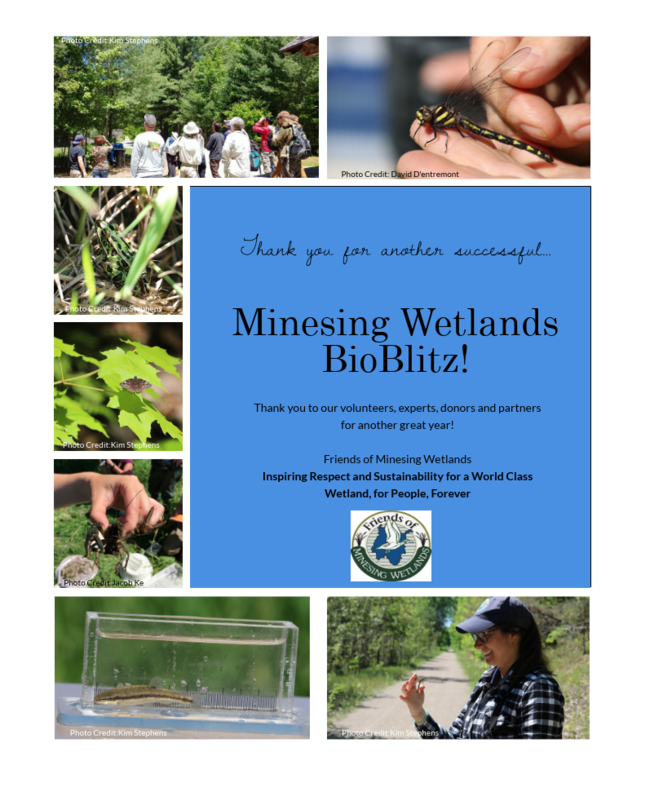 We look forward to sharing the wonders of the Minesing Wetland! Event is free however donations will be accepted. All members of the Friends of Minesing Wetlands who attend will be entered into a free draw for David Walsh’s beautiful photo canvas of the Snowy Owl. Categories: Education and Outreach, First Nations, Friends, Science, Stewardship | Tags: first nations, information, Minesing Wetlands, safety, science, search and rescue | Permalink.